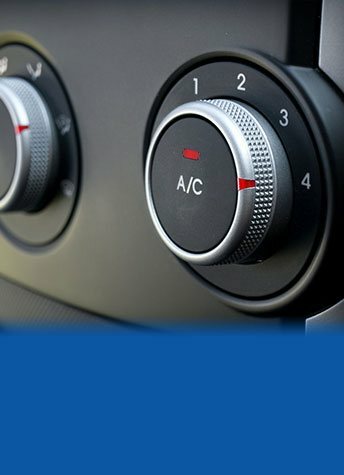 Have you been looking for a professional team who can keep your vehicle running efficiently and effectively? 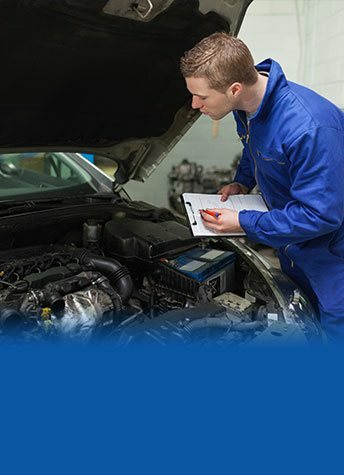 Using innovative, precise and practical repair and inspection methods the skilled and fully-qualified team at Ringwood Auto Tech have the expertise to provide industry-certified roadworthy inspection services to Blackburn motorists and residents living in the surrounding suburbs. 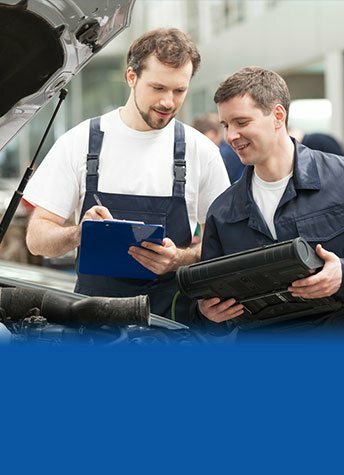 At Ringwood Auto Tech, our technicians place the highest importance on the quality of our vehicle inspections, service and mechanical repairs. Our passionate and renowned team work on each vehicle that comes into our workshop with the same care and detail as we do our own cars. Perfect for customers who are considering purchasing a vehicle or are in the process of selling a vehicle our team are authorised and licensed by VicRoads to conduct roadworthy inspections to ensure the safety of the vehicle, the occupants, and other road users while the vehicle is engaged in normal road use. To find out more about our reliable and reputable automotive services, such as roadworthy inspections, Blackburn residents and beyond can make a booking to see our team on 03 9873 4700. Looking for a mechanic for Blackburn that offers superior customer service? At Ringwood Auto Tech, we pride ourselves on delivering auto mechanic service with a friendly, personal touch. We like to establish a rapport with our customers, so that your car is given a consistently higher level of service. We get to know your vehicle and can let you know of problems you can anticipate with the make and model. We’ll be the first name you think of when you’re looking for auto mechanic! So that you’re less inconvenienced by our services, we’ll also provide you with a free courtesy vehicle. Don’t hesitate to bring your vehicle to the best mechanic for Blackburn! 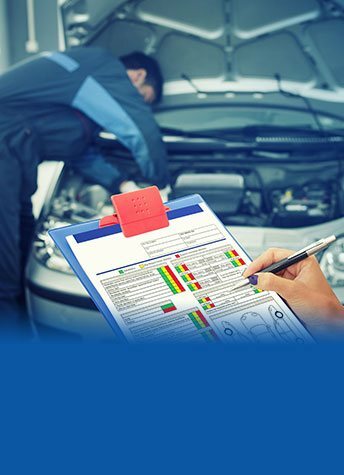 Our experienced mechanics for Blackburn motorists are Vicroads licensed vehicle testers, so you know the quality of all our services is guaranteed. However, we offer consistently competitive prices for these services. We’ll keep your vehicle on the road – healthier, for longer.